EK SUCCESS-Paper Shapers Large Punch. 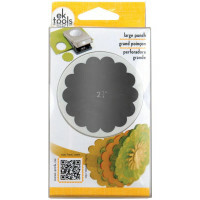 These large punches are easy to use and lock closed for simple and safe storage. They are constructed of steel and plastic and measure 5x3x1-3/8 inches. EK SUCCESS-Paper Shapers Large Punch. 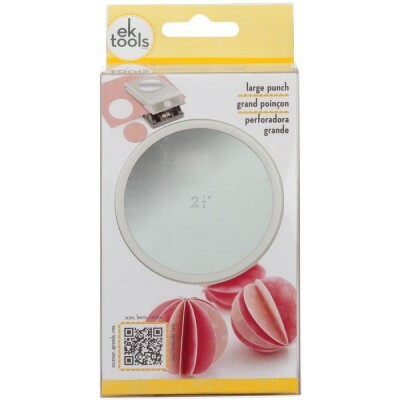 The large punches are easy to use and lock closed for..
EK Success Circle Paper Punch 1.5"
EK SUCCESS-Nesting Paper Punch. 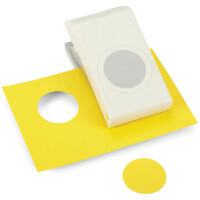 The Nesting Paper Punches are uniquely compact and easy to use for a..